Welcome back to Pittsburgh Furries! 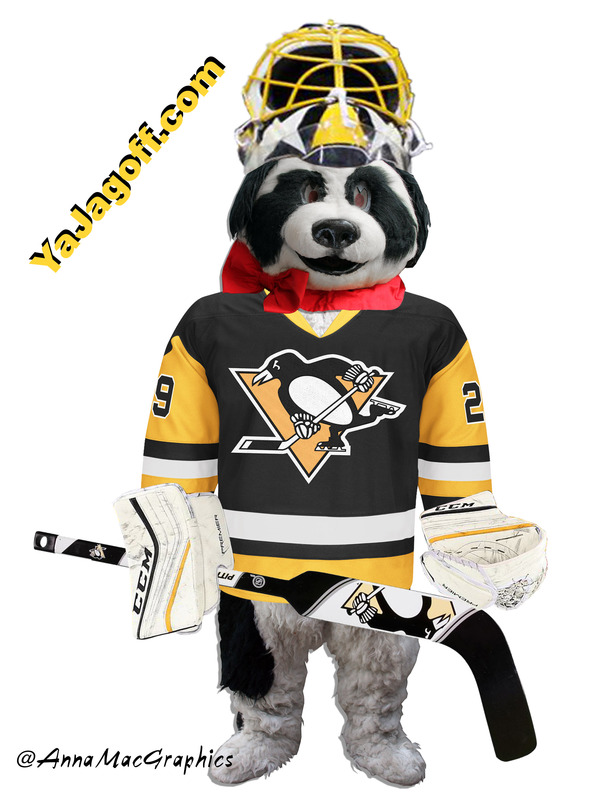 Today is a guest blog post from “Marc Andre Furry” Pittsburgh’s fav Furry! The Big Mac, the world’s most famous hamburger, was ‘invented’ near Pittsburgh by McDonald’s franchise owner Jim Delligatti in 1967 and distributed nationally in 1968. Heinz Ketchup, invented in Pittsburgh by H.J. Heinz. Pierogies, found at restaurants throughout Pittsburgh, reflect Pittsburgh’s Polish heritage. Cooked in butter, these delicious dumplings are stuffed with potato and other flavorings depending on the creativity and tradition of the cook. Chipped Ham is one of Pittsburgh’s most famous foods. This spicy lunch meat made its debut in 1933 at Isaly’s, a locally based family chain of dairy stores. Former Pittsburghers are known to have it trucked or flown across the country when they get a hankering for this hometown favorite. The Klondike Bar, another Isaly’s original, is a vanilla ice-cream bar dipped in pure chocolate and packaged in a familiar silver wrapper. They cost a nickel when Sam Isaly invented them in 1929. Wedding Soup, that delectable Italian broth with tiny meatballs and rich egg pastina, is served throughout the city. Fried Zucchini Strips – thin, crispy and savory, are a hometown original and popular as an appetizer. ‘Pittsburgh Salad’ – take any salad and top with french fries. Primanti Bros. Sandwich – A sandwich with the fries and coleslaw added right in. Invented during the Depression so that day laborers could hold their entire lunch in one hand. Up there is pronounced UP Air. This is important for when you are pointing to a local asking them a question and pointing to the top of a building or up a street. Down there is pronounced DAHN Nair. Just the opposite of UP Air.. but, you need to know it because if you try to act like a local and say, ‘Is the PPG Paints Arena” UP air?” If it’s the opposite way the local person will say, “No, it’s DAHN nair!” See why you need to to know this? Jagoff – someone that you don’t like; someone who is being a jerk, or cocky, etc BUT, know this, many Pittsburghers use it as a term of endearment!, “Hey, how’ve ya been, YaJagoff! Have fun here… let us know if the list helped! Thanks to Visit Pittsburgh for the lists. 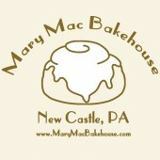 Special thanks to our friends Anna Mac and Mary M of Mary Mac’s Bakehouse!